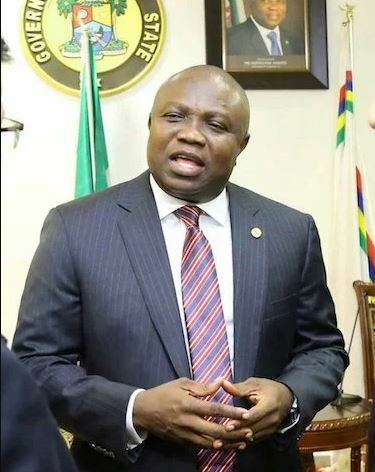 The leadership of the Peoples Democratic Party has been urged to give Lagos State Governor, Mr. Akinwumi Ambode an automatic candidate ahead of the 2019 elections in the state. The call was made by the PDP New Youth Circuit in Abuja on Wednesday while speaking on the speculated feud between Governor Ambode and APC National Leader, Asiwaju Bola Tinubu. He said Mr. Otedola was a fine candidate but not what the party needs now. The group reminded the party that the PDP in Lagos has been weakened following the defections of former Minister, Musuliu Obanikoro and party chairman Salvador to the APC. “Ambode will bring people and a government machinery behind him, that is what we need now,” he concluded.